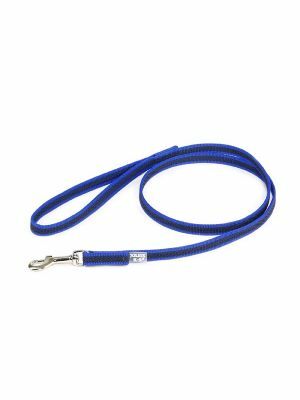 These Super Grip dog leashes have been designed to be easy to hold and not to become slippery in wet weather conditions. The special rubber based material is soft and comfortable to hold but also highly durable and strong. 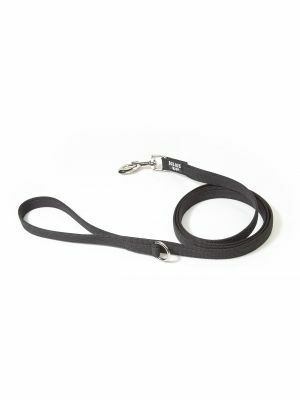 This makes the lead ideal for sports, high activity training or regular walks.